The Florence Aero Modelers Club was formed in 2006. 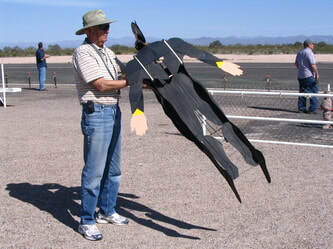 The Club is sanctioned by the Academy of Model Aeronautics (AMA), District X. Club Charter 4720. ​The world of Model Airplanes is one that anyone can participate in. Open 'Try and Fly' on the menu and discover the 3 simple steps it takes to find out if this is the fun and rewarding experience you are looking for! Look - Up in the sky, its a bird, its a plane, NO its SUPERMAN ! !